Nova Scotia Power has reportedly said it may take two weeks to clean up what it earlier described as a “limited oil release” at its Tufts Cove Generating Station, which is adjacent to the harbour in Dartmouth, N.S. The firm first announced the leak on August 02, as oil was coming out of an exterior pipe at Tufts Cove that runs from onsite storage tanks along the harbour-side of the facility into the plant. The plant managed to stop the leak by shutting off its oil flow. Nova Scotia Power and its environmental contractor deployed booms in the area to contain the oil sheen. Vacuum trucks and oil absorbent materials (pom poms) are being used to remove the oil from the water’s surface. 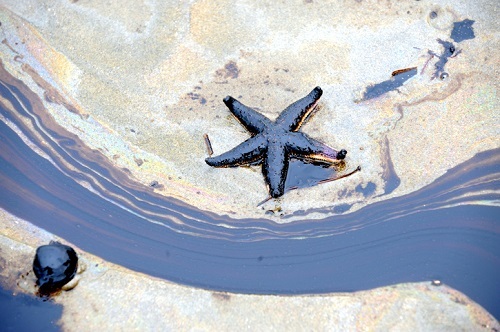 Several reports stated that about 5,000 litres of oil were leaked. In a phone interview with CTV News, utility spokesperson David Rodenhiser said he could not provide a concrete estimate of the time it would take to sop up the spill, which contaminated land as well as harbour water. The utility said it has launched an internal investigation into the incident, which will include a comprehensive root cause analysis to ensure it does not occur again.